Unlimited chicken, cocktails, free gelato, and more! (SPOT.ph) Welcome the new month with a bang...for your buck! 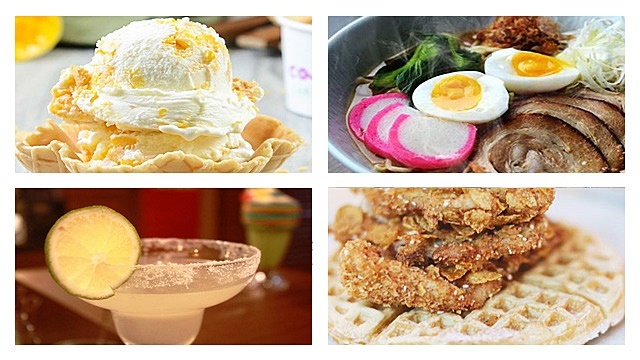 We scoured the Metro for some awesome deals—from unlimited coffee to P10 dumplings, free sundaes to all-you-can-eat chicken—it's bound to be a great week! Wine lovers, listen up. 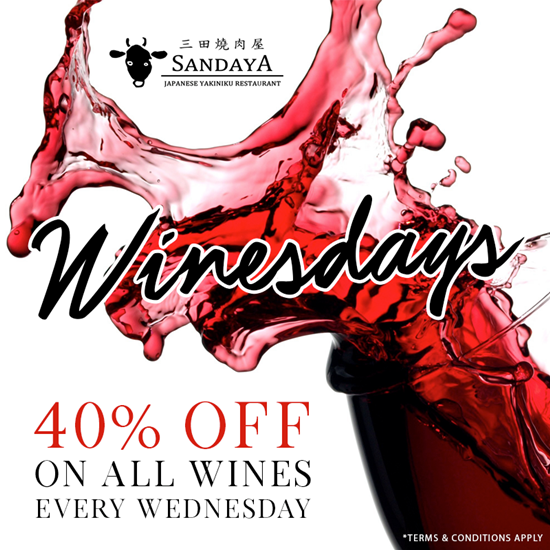 For the entire month of September, dine at Sandaya Yakiniku and get all of their wines for 40% off! Pair them with Sandaya's best-selling sirloin. Promo is valid at Sandaya Yakiniku Fisher Mall, Quezon Avenue, Del Monte, Quezon City only. Don't let the rainy weather bring you down! 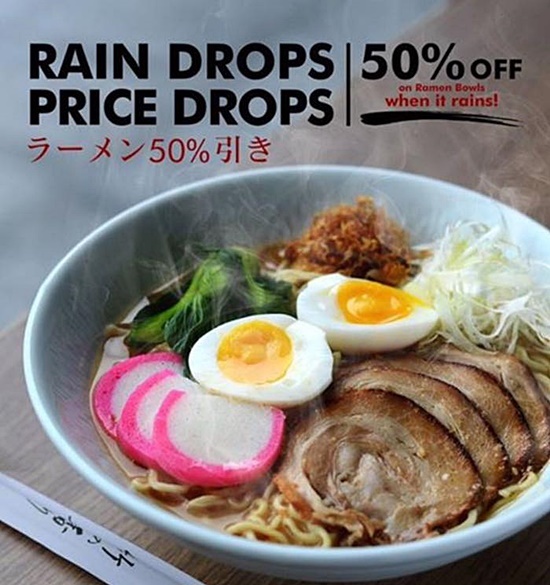 Over at WAFU, the price of their Grilled Chicken and Tonkotsu Ramen bowls drop 50% off when it rains. Promo takes effect from the start of rainfall until one hour after. WAFU Japanese Style Dining is at Greenhills Shopping Centre, Greenhills, San Juan City. 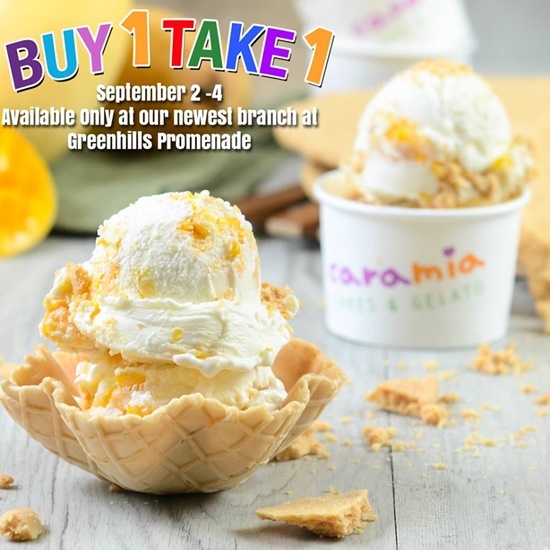 Cara Mia Cakes & Gelato just opened a new branch and they're celebrating with a buy-one-get-one free gelato promo until tomorrow, September 4! Sweet, isn't it? 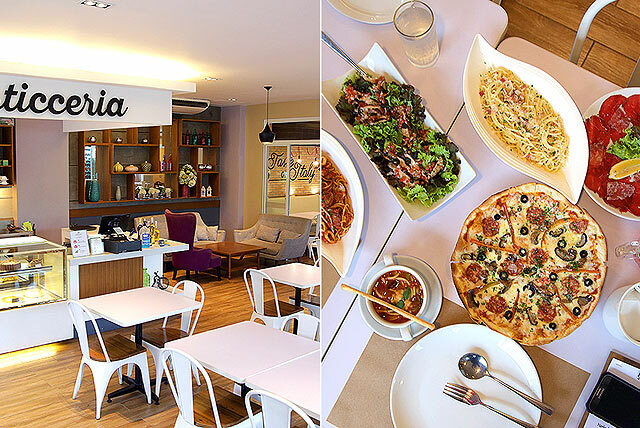 Promo is valid at Cara Mia Cakes & Gelato G/F Promenade, Greenhills Shopping Centre, Greenhills, San Juan City. Worked hard today? 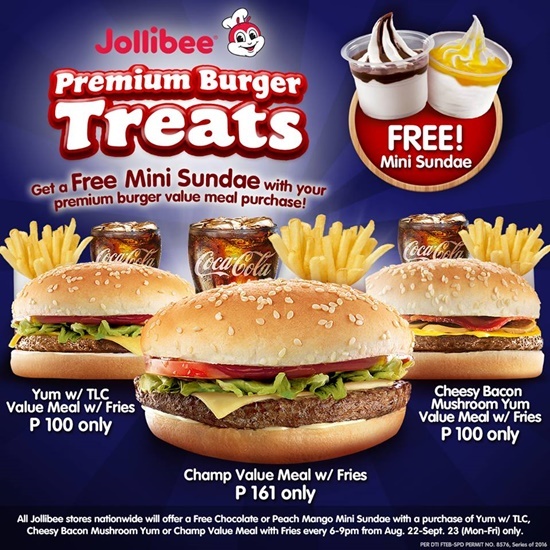 Reward yourself any of Jollibee's premium burgers every weekday from 6 p.m. to 9 p.m. and get a mini sundae for free! Promo is valid until September 23. 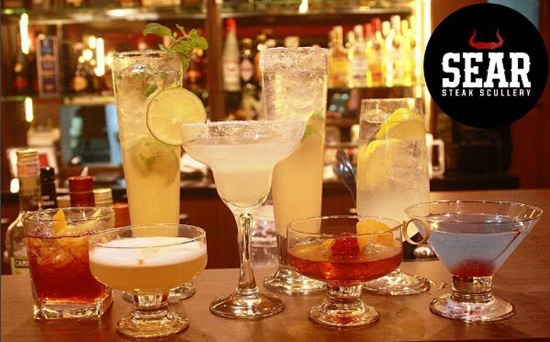 Unwind with Sear Steak's unlimited cocktails this September for only P399 for one person (free lobster crackers inlcuded!) 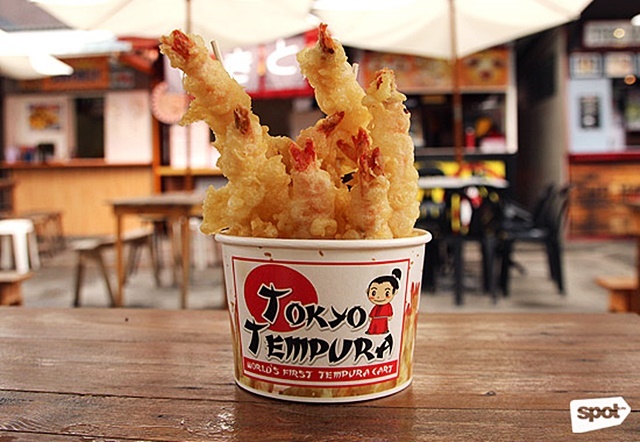 or P799 for two (comes with free lobster crackers and your choice of onion rings or chicharon bulaklak). Sear Steak is at 2/F 238 Center, Banawe corner Panalturan Street, Banawe, Quezon City. 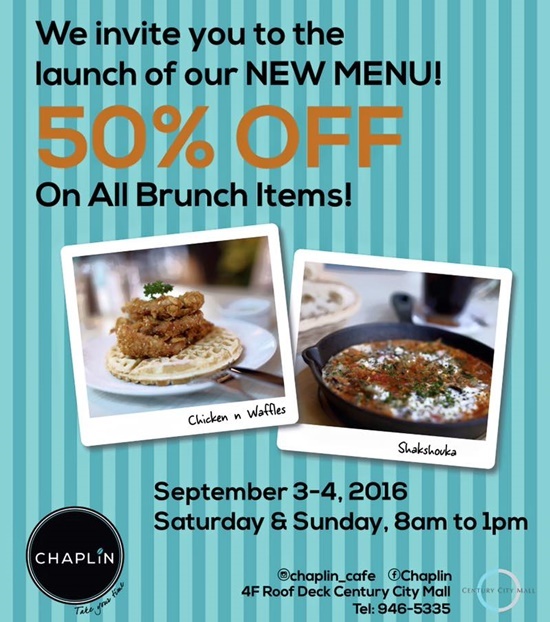 Chaplin is launching new menu items and they're offering you a 50% discount until tomorrow, September 4 from 8 a.m. to 1 p.m. on their brunch dishes! Yes, that includes the Chicken n' Waffles and Shakshouka. 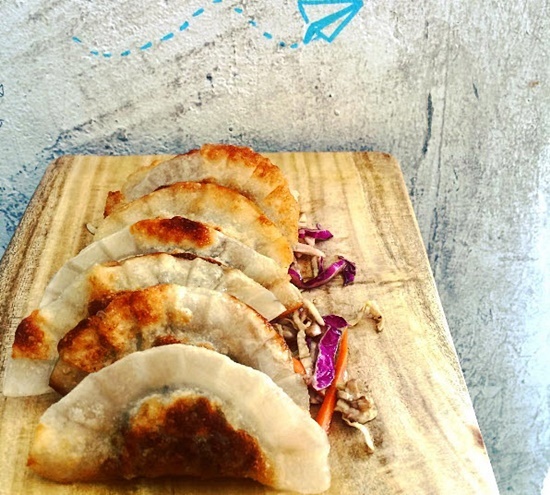 Spiffy's Grove's weekday dumpling promo is still happening, so drop by their store from 2 p.m. to 6 p.m. for some P10 dumplings! Spiffy's Grove is at 412 El Grande Avenue, BF Homes, Parañaque City. On Wednesdays we...eat unlimited chicken at Megawatt! 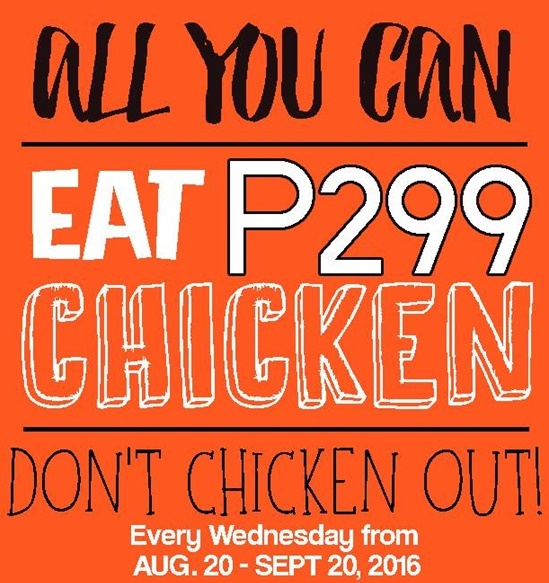 For P299, chicken-all-you-can in boneless thigh portions. Don't worry, their signature garlic overload sauce and gravy are unlimited, too! Promo runs until September 20. Megawatt is at 41-A N. Domingo Corner, Valencia Street, Valencia, Quezon City. Celebrating your birthday this month? BIG Guys! 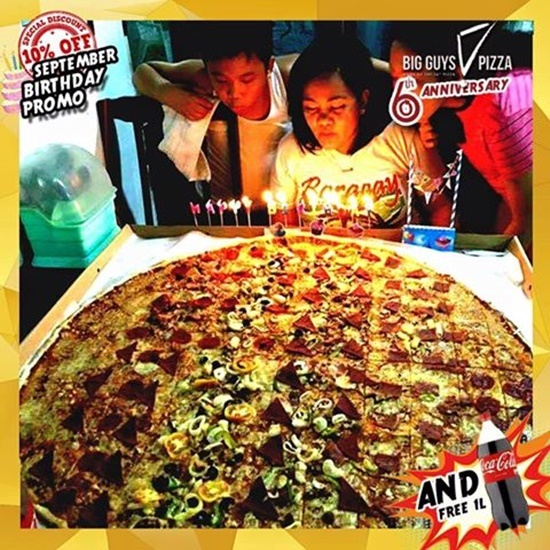 Pizza is giving you a 10% discount and a free liter of Coke for every 36-inch pizza order. Just present a valid ID. By the way, you can avail of the promo on any day of the month, not just on the exact date of your birthday. See a list of BIG! Guys Pizza branches. 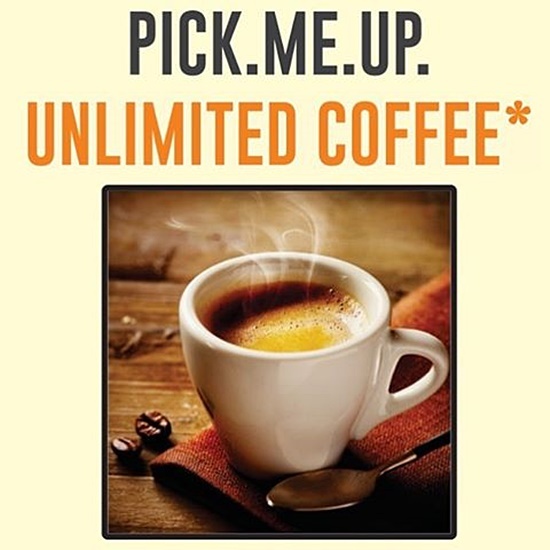 In dire need of a pick-me-up? Or some serious shot of caffeine? Head over to Lucca Bakery and avail of their unlimited Lamill coffee (Americano or Espresso) every weekday from 10 a.m. to 12 p.m. and 2 p.m. to 6 p.m.
Lucca Bakery has branches at 5/F Mega Fashion Hall, SM Megamall, Ortigas, Mandaluyong City; and G/F UP Town Center, Katipunan Avenue, Diliman, Quezon City. Photos from Sandaya Yakiniku, WAFU Japanese Style Dining, Cara Mia Cakes & Gelato, Jollibee, Sear Steak, Chaplin, Spiffy's Grove, Megawatt, BIG Guys! Pizza, and Lucca Bakery.